I am the mother of three children ages 3, 4 and 5 and by end of the day I am exhausted. Even though I enjoy a morning cup of coffee I often prefer a different energy boost in the afternoon. 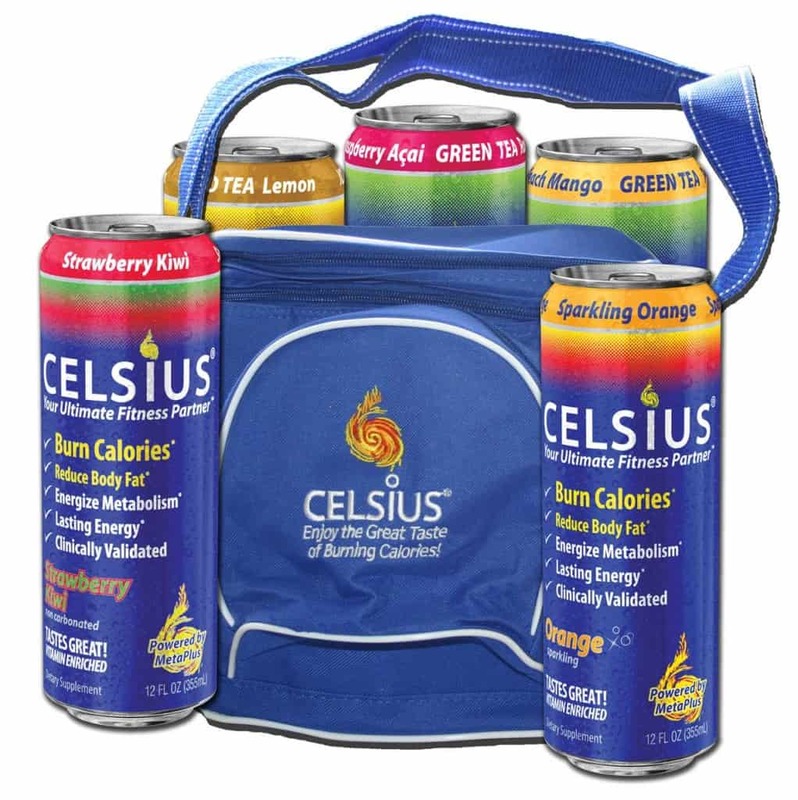 Celsius is a fruit flavored energy drink that is powered by MetaPlus ingredients. What is that? MetaPlus is a combination of Green Tea with EGCG, Ginger, Guarana, Caffeine, Vitamins B & C, Calcium and Chromium. What is like best is that Celsius beverages do not contain sugar, artificial preservatives, flavors, colors, high fructose corn syrup or aspartame. Celsius can be used as a pre-fitness drink and there have even been scientific studies that show that it can “burn calories, reduce body fat, energize the metabolism and increase endurance.” What I can verify from my experience is that Celsius is very tasty and definitely increased my energy level. We recently took a half day family bike ride. When we were getting ready, I felt sluggish and didn’t really want to go but about 15 minutes of drinking the Celsius Sparking Ginger Ale in the 10.5 ounce can, I felt a burst of energy and was ready to ride. Celsius is available in eight tasty flavors. My favorite is the sparkling drinks in Orange, Wild Berry, Cola and Ginger Ale flavors. I really like the Cola and Ginger Ale as the carbonation and taste combination was quite tasty. It also comes in non-carbonated drink flavors including Green Tea Raspberry Acai, Green Tea Peach Mango, Lemon Iced-tea and Strawberry Kiwi. There is even a convenient Celsius “On the Go” Stick Packets that mix easily with water in a berry flavor. As a busy mom, I am glad to have Celsius beverages available when I need an energy boost. 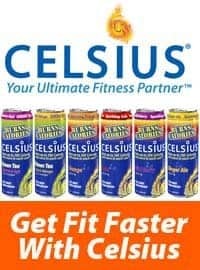 Celsius beverages are available for purchase online or at retailers near you including CVS, Walgreens and Vitamin Shop. Love the Songbird Essentials mugs in your store! My son likes this garbage.